Classes range from pre-school/nursery level up to and including vocational professional levels. Children can start their learning experience from around two years old. However, children of any age may join at any time, whenever they feel the dancing bug! Classes are designed for ALL, from those dreaming of a future dance related career or simply participating for FUN! Children will gain an increased level of fitness whilst expressing oneself and gaining self-confidence. 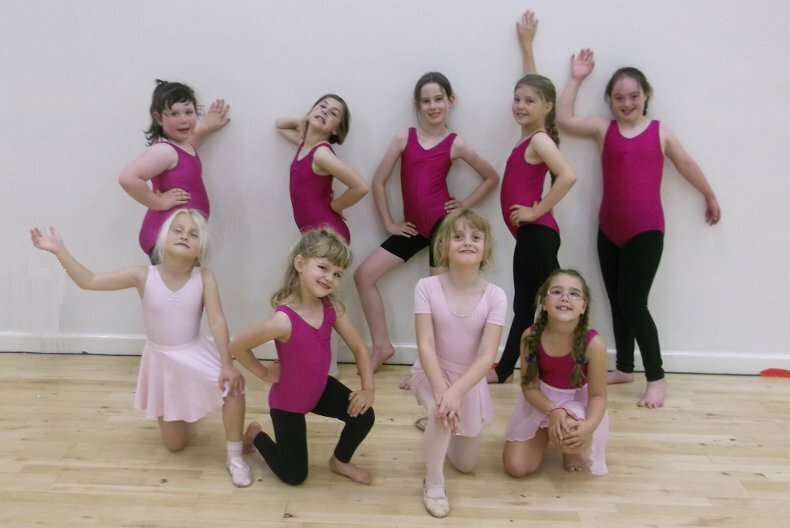 Whilst learning to dance students will acquire new social skills and develop new friendships. Students will gain key skills including co-ordination, listening skills, sharing and group interaction, sound and rhythmic response and spatial awareness. Dance is a unique art form which allows individuals to express themselves. Students will progress forward with their dance journey developing technique building on strength, stamina and flexibility. Students will improve their creativity, musicality, artistry and ultimately gain self-confidence. 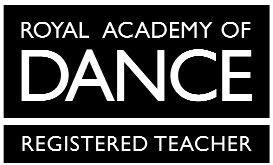 Rose is a fully qualified dance teacher with many years of experience training students, she is insured, a first aider and is enhanced DBS (CRB) checked. Rose dedicates herself in bringing out the best in her students. Rose aims to inspire her students to fulfil their passion and to encourage them to embrace their love for dance. Rose understands that each student will embark on their very own dance journey and each individual will progress at their own rate. Therefore ensuring each individual student has personalised training to suit their needs. This ultimately means that each student will feel a sense of achievement and will be the best dancer that they can be. Alongside weekly classes Rose runs an annual Summer Dance School, Performance opportunities at Primary School Summer Fayres, Examinations and something that Rose will be making an annual occurrence is Excursions to Professional Performances.